Excellent communications with you are essential. When we meet, let us know how you prefer we update you. We’ll call, text, screen share, chat on FaceTime. 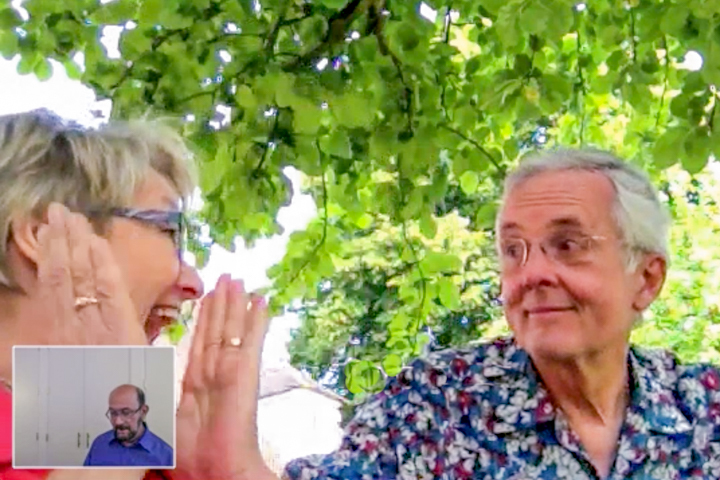 We’ll even set up a Skype video call – that’s how we negotiated Walt & Robin’s sale while they enjoying a glass of wine … under an ancient apple tree … in Normandy! From the beginning, they knew exactly what to do, who to contact and when. All the details of the sale were carefully planned and executed quickly, without hassle. We had such confidence in their ability to represent us that we left them in charge of the whole process while we went to Normandy, France to attend a family wedding. While we were in France, Carol and Ira held our home open, receiving multiple offers on our behalf. Then, via Skype, while enjoying tea under an ancient apple tree in the Normandy countryside, Walt and I signed the contract accepting a purchase offer for 28 percent over asking. Hooray Carol and Ira! Both Walt and I have no hesitation in wholeheartedly recommending Carol and Ira to anyone who is looking for help buying or selling a home. Their knowledge, integrity and commitment makes them tremendous partners in the process. You can even leave and go to France! 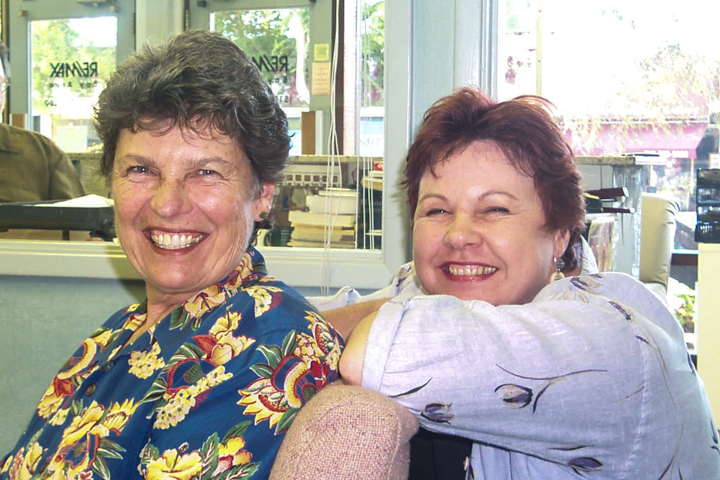 Ira and Carol were wonderful to work with. They answered the phone when I called, or called me back the same day. They called me with updates on what was happening. They actually were present at the open houses that they had. Unbelievable! We had lived in our home in Albany for over twenty-seven years and we were apprehensive that putting it up for sale would be a trying and difficult process. Quite the contrary, you kept us informed and updated throughout the process. Admittedly, we had some skepticism about real estate agents. But the Serkes’ approach and open communication style quickly allowed us to relax, and we felt that our best interests were being served. After talking with you and learning about your experience, I felt so comfortable, I decided to put the house on the market with your assistance without ever going back to California or meeting you personally. My decision was confirmed throughout the selling process. As the negotiations proceeded (and sometime got a bit strange), they kept me informed of every tiny detail by phone calls, faxes, and mail. My calls were returned promptly and courteously.